This is a ticket for one person for our trip to Washington, D.C. on Tuesday, May 7. 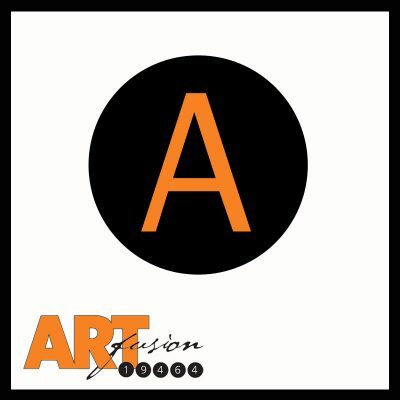 We will be leaving ArtFusion 19464 at 7am and returning by 9pm. Your ticket includes transportation on a Klein motorcoach, which has air conditioning, DVD player and monitors, restroom and wifi. Once we reach D.C., you are free explore the many museums and historical sites (many of which are free) on your own. We will leave D.C. at 5:30pm to return to Pottstown. Click here for a discounted ticket for two. Please note: We must meet the minimum of 33 tickets sold by 4/1/19 or this trip will be cancelled. In the event the trip is cancelled by ArtFusion 19464, you you will receive a full refund. Because of this trip minimum, no refunds will be given if you are unable to attend the trip. You can give your ticket to another person to attend in your place.